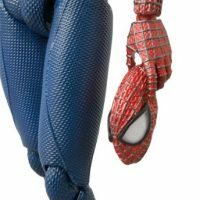 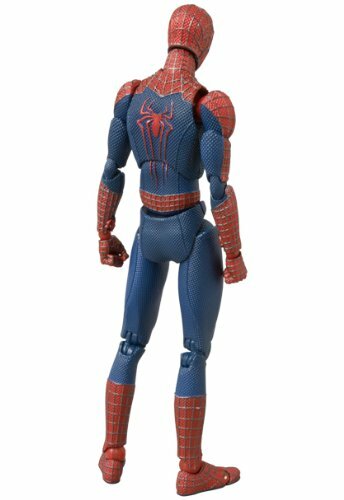 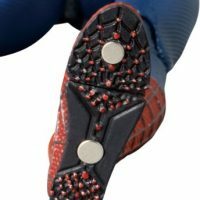 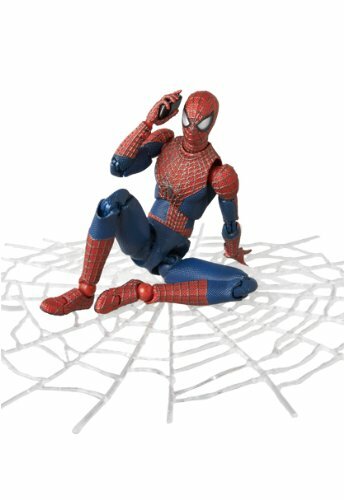 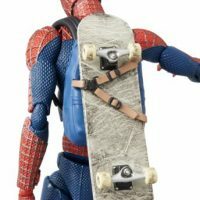 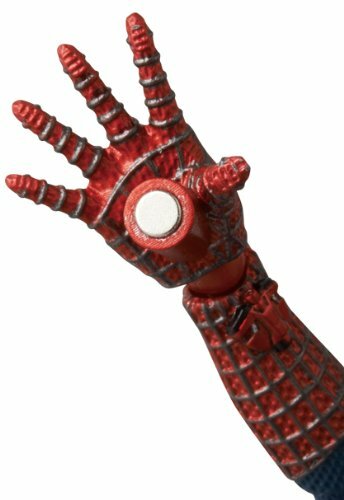 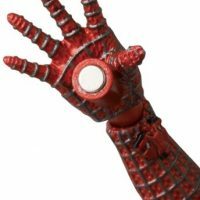 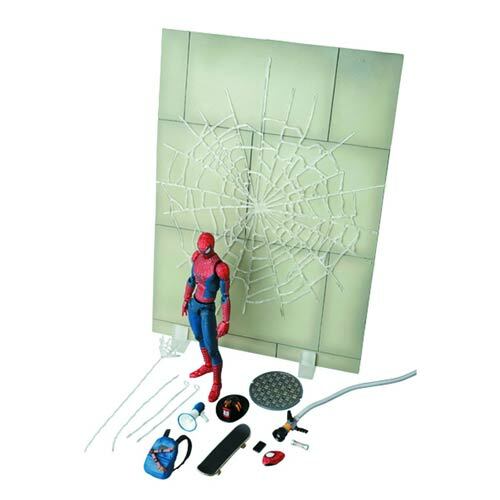 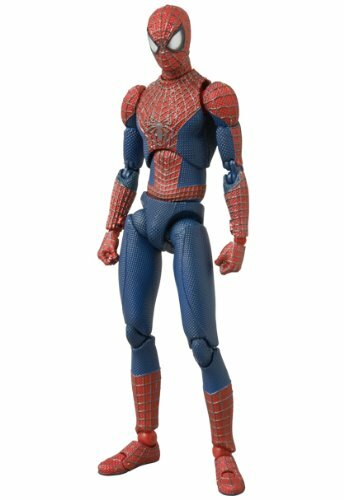 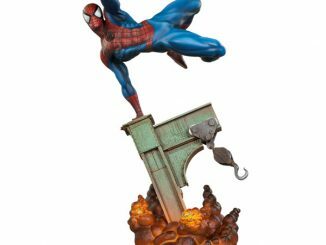 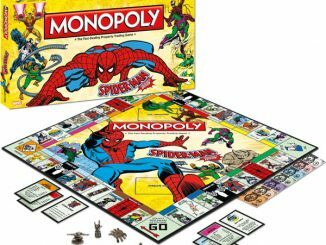 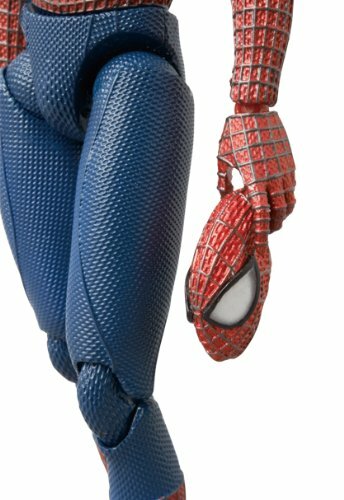 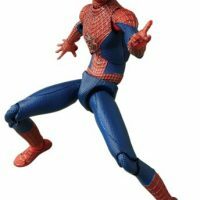 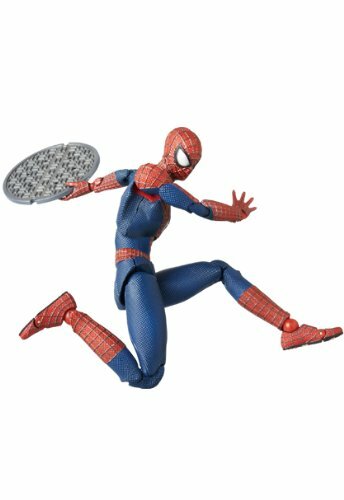 Get ready to indulge in some serious web-swinging, wall-crawling action with the Amazing Spider-Man 2 EX Deluxe Set Miracle Action Figure, featuring a wide assortment of accessories that might have you changing your name to Peter Parker. 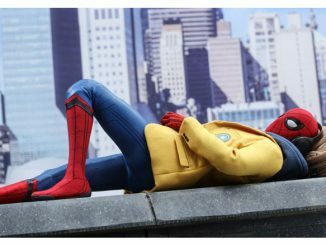 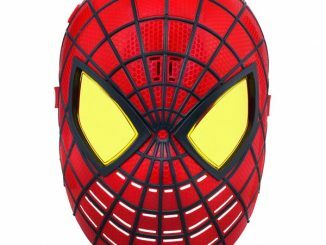 At some point (with the exception of Batman movies), it became common for masked superheroes to remove their masks on the big screen, and Spidey does it a lot. 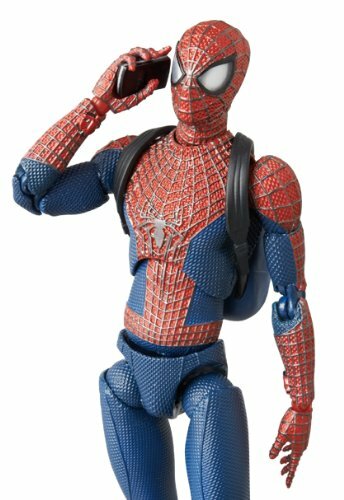 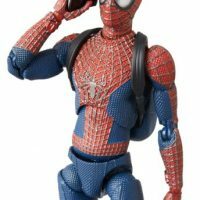 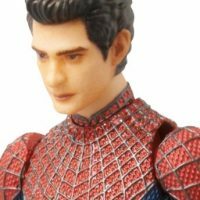 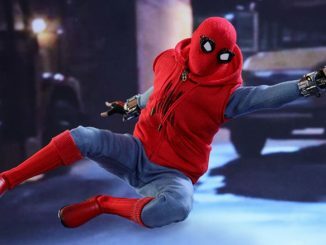 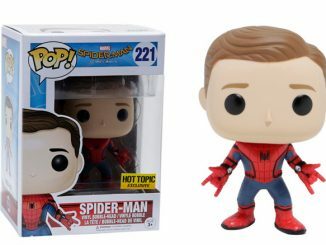 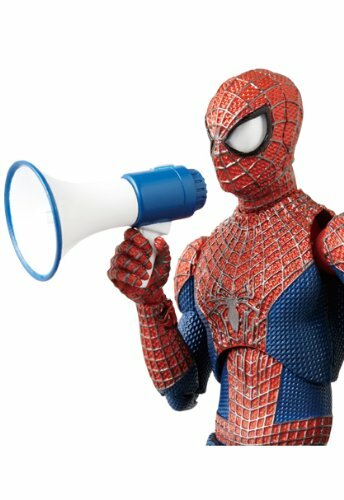 Seems like a hard way to keep the secret in the secret identity but that’s the way it is these days, and this action figure keeps that fact in mind by providing an interchangeable Peter Parker/Andrew Garfield head and a mask that Spider-Man can carry in his hand. 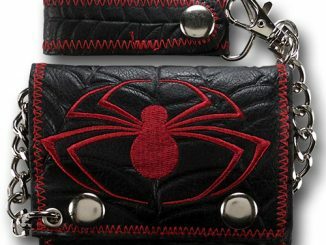 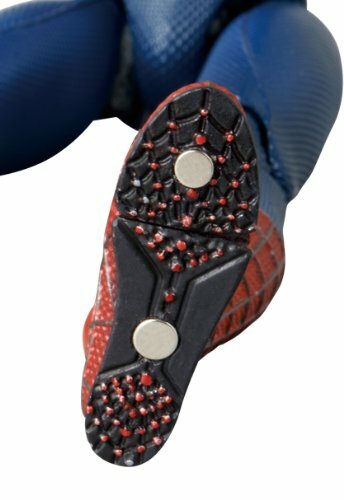 wall for Spidey to cling to, thanks to the convenient magnets in his hands and feet. 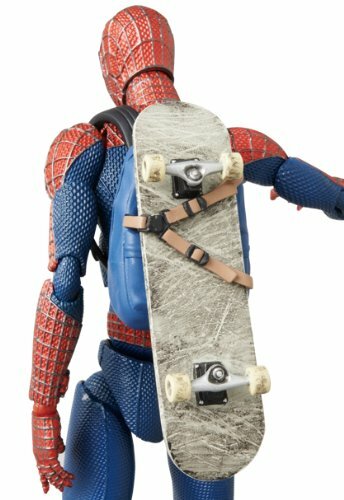 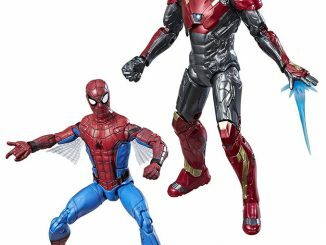 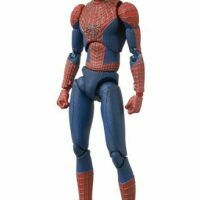 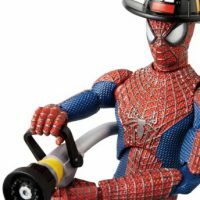 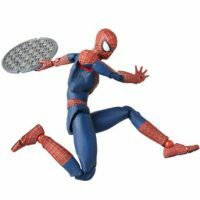 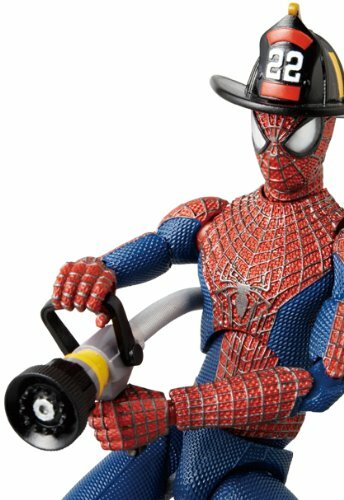 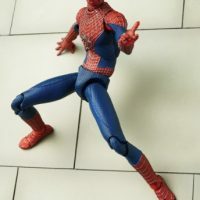 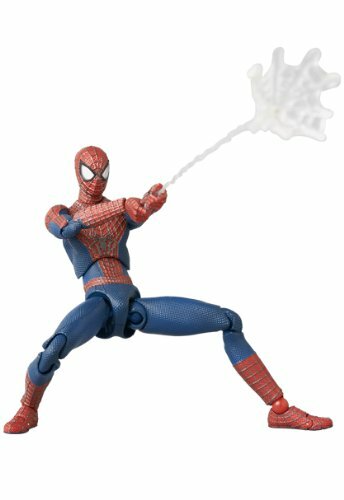 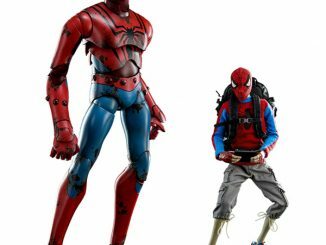 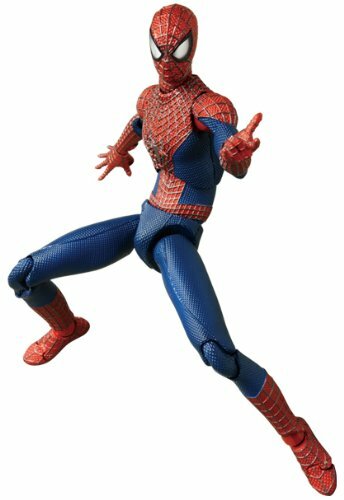 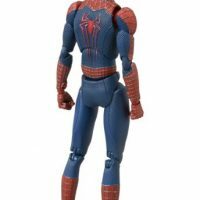 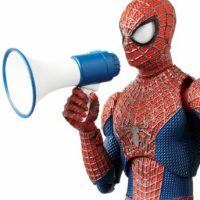 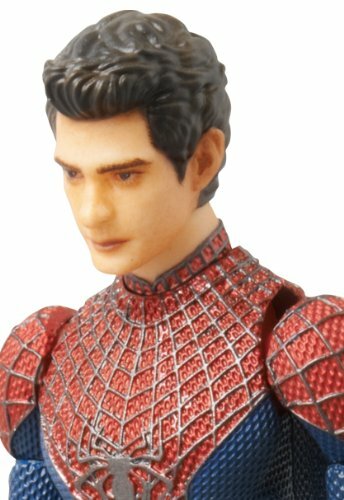 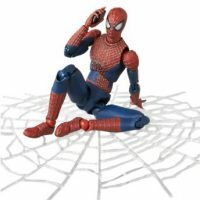 The Amazing Spider-Man 2 EX Deluxe Set Miracle Action Figure will be available January 28 at Amazon.com, but it can be pre-ordered now for $87.99. 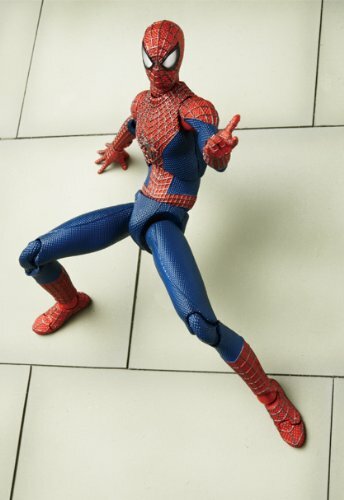 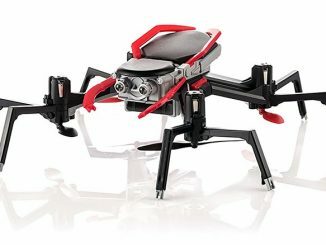 It will also be available at Entertainment Earth in February 2015 and can be pre-ordered for $74.99.